Renee LoBue | Will You Miss Me When I'm Gone? When Elk City’s Renée LoBue and I started talking back in November 2016 about the songs she had written for the band’s first new album since 2010’s “House of Tongues,” I never imagined the conversation would continue for more than a year before that album materialized. But it did take that long. 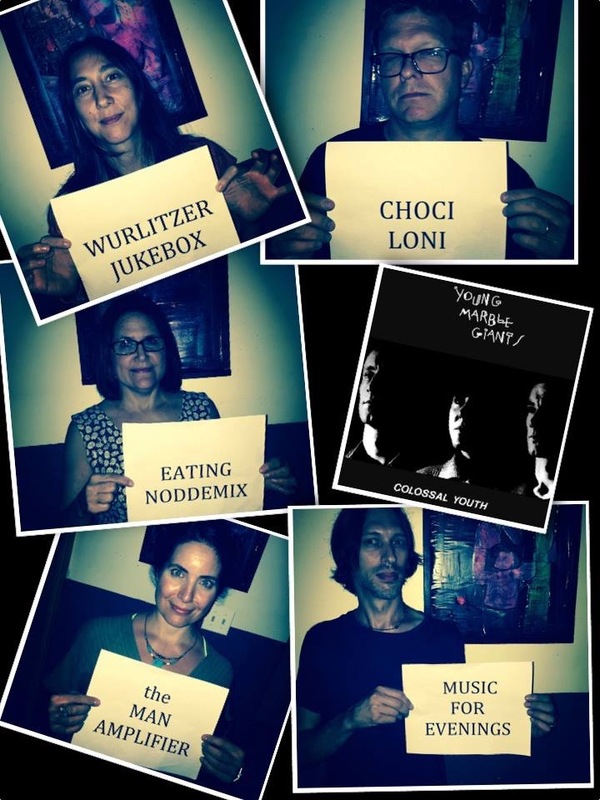 And the new collection, “Everybody’s Insecure,” released March 16 on Hoboken’s Bar/None Records, was well worth the wait. With LoBue’s cooperation and permission, and the help of her longtime collaborator Ray Ketchem, I was able to distill our dialogue over those many months into an article that reveals the difficult personal journey she took to confront and address her past in song. Read the full interview by CLICKING HERE, on northjersey.com. 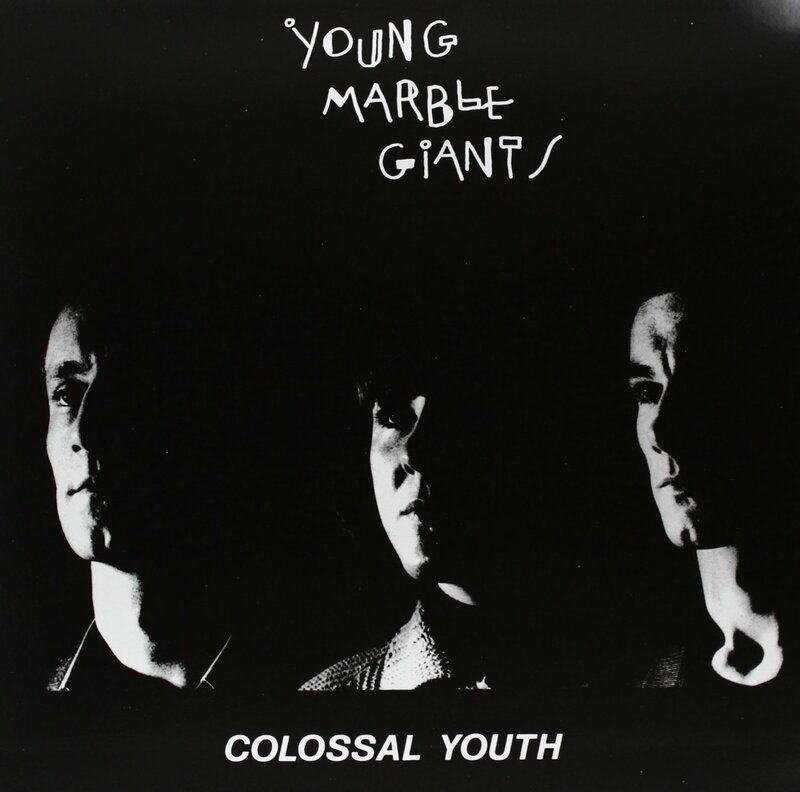 Last Thursday, the album “Colossal Youth” — an enduring post-punk gem by Welsh trio Young Marble Giants — got quite a workout. First, the original three members of the band, brothers Stuart Moxham (guitar and keyboards) and Phil Moxham (bass) and vocalist Alison Statton, reunited in London for a little thing called the Meltdown festival, curated by David Byrne. 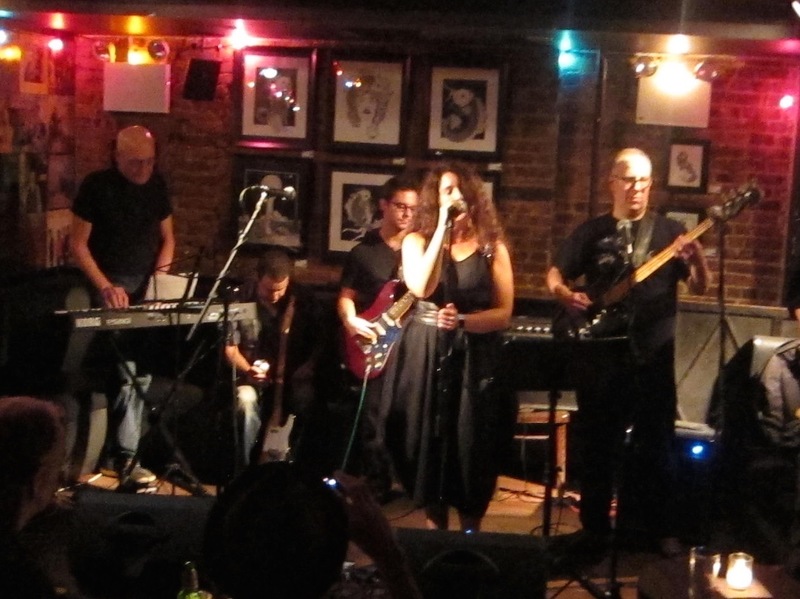 Five hours later, a crew of indie-rock veterans from New York and New Jersey gathered in an East Village bar to play the influential album in a tribute show organized by Dumptruck bassist Tom Shad and Elk City vocalist Renée LoBue. Stuart Moxham, in particular, was touched by the idea that New York rockers would be honoring his band’s work on the same night of the Meltdown reunion. He expressed a touch of sadness that he couldn’t be there to see it — as he was otherwise occupied. But Tom Shad made sure the festivities were captured on video for Stuart and for posterity. Will You Miss Me When I’m Gone? asked Stuart to share a few thoughts after he had a chance to watch it. (He says it took him awhile because his smartphone crapped out on the video and he had to get to an Internet cafe to watch.) See what Stuart had to say, in its entirety, after the jump.